Undeniably, Summer heat is unforgiving and makes all of us run to the hills. It’s hot outside and inside as well. Scorching summer days don’t just make our environment uncomfortable; they also lead to an increase in our body temperature. 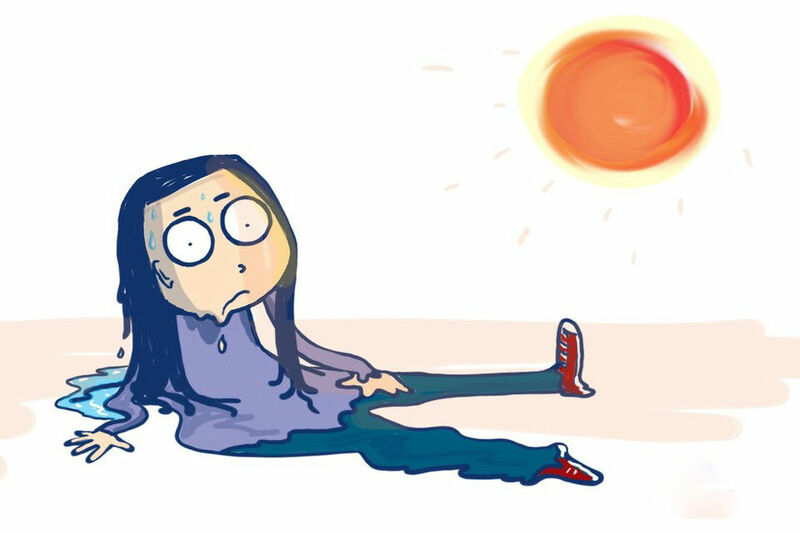 The most and foremost problems related to staying outdoors for too long in summer days is catching a heat stroke. During summer days, it is extremely important for human to maintain your body fluid and electrolyte levels. this will prevent being attacked by the scorching summer heat, make sure to drink as much water as you can or have something like AAm Panna or lemon juice before leaving home. If heat got to you? before taking any pills, try our listed natural remedies to beat the scorching summer heat.